The 1P 250 SENDER connector is an Amp connector, the OEM supplier. It is a .250 wide receptacle connector. 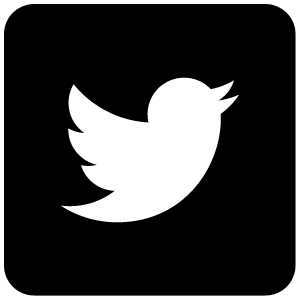 It is commonly used to attach to 1 wire gauge senders and switches. What makes it different is that the locking mechanism is on the terminal itself, and not on the plastic housing. 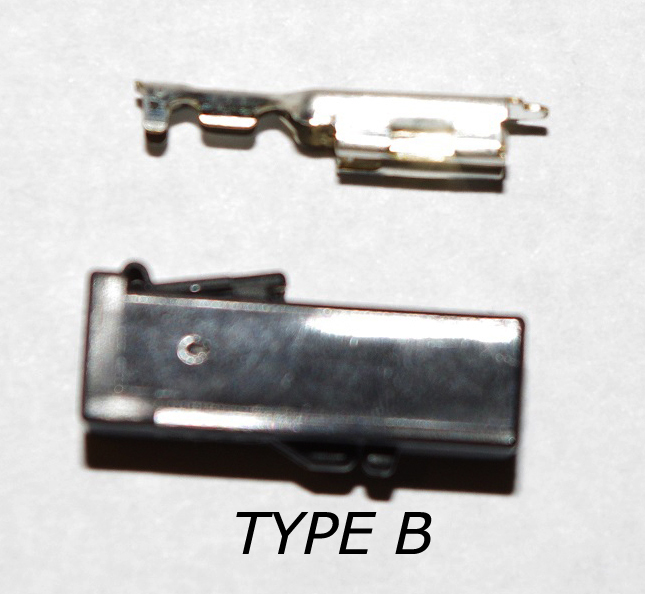 The plastic housing has the release mechanism built in. Many people replace these with generic .250 receptacles, which work but do not have any sort of locking mechanism to lock it onto the sensor. 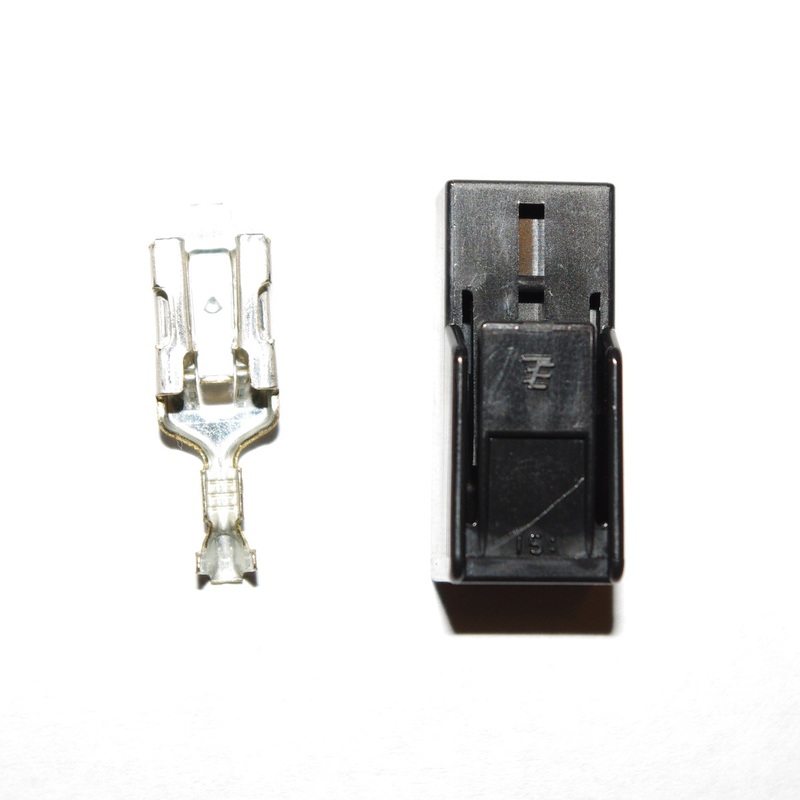 These correct parts will allow you to replace the connector, terminal, and wire with new OEM parts and keep the terminal latching intact. There are a few versions used on the car, and not all have the same terminals. 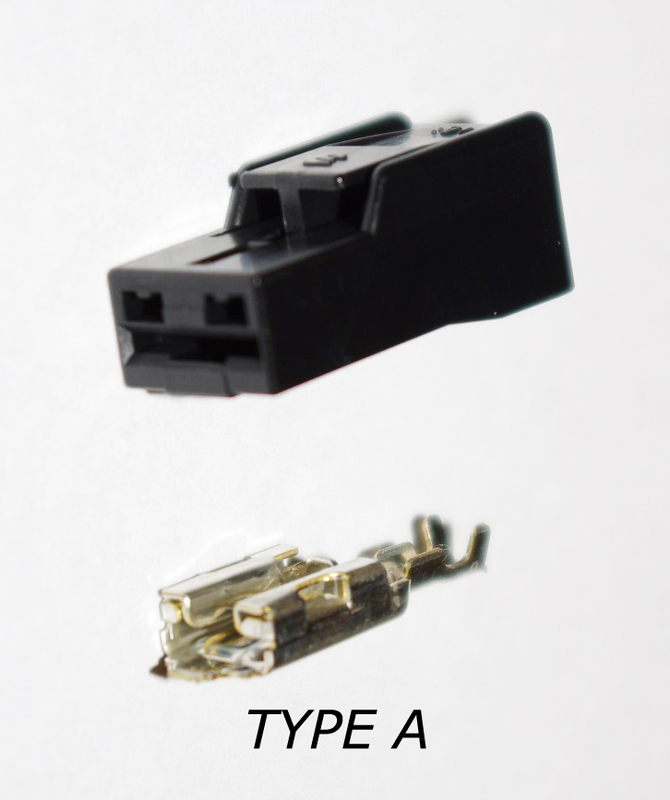 I will supply the right terminals for the connector you order. Type A and B are easier to use, since they have a tab on them that you can press to unlock. 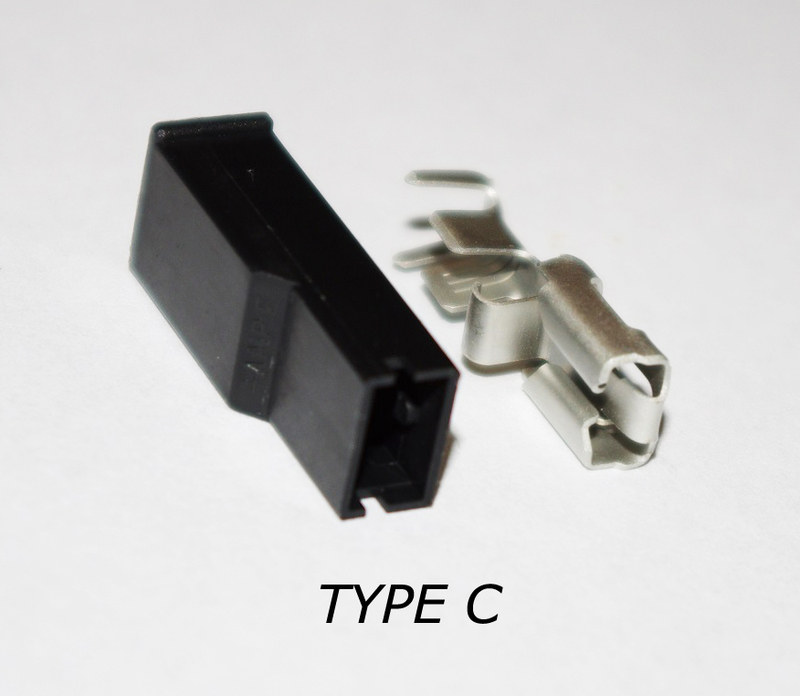 Type C is also locking, but unlocks by pulling on the connector body, there is no tab. So it could unlock easier, and if you try to to do a pull test on the connector to make sure it's seated, it will unlock. I'd recommend Type A or B. Want this item shipped out tomorrow, April 23? Order within the next 17 hrs 23 mins.